Ashby supervises the flight team on WellmontOne Air Transport and the medical flight team on Med-Flight II, which is a service of the Virginia State Police. She also serves on the Virginia Governor’s Emergency Medical Services Advisory Board and the board of directors of the Southwest Virginia Emergency Medical Services Council and is a member of the Tennessee and Virginia state medical evacuation committees. Dr. Dixon, an osteopathic physician, brings to his practice a caring touch and ability to make patients feel at ease. Those with whom he interacts consider him to be an excellent leader and mentor and say he has high ethical standards. 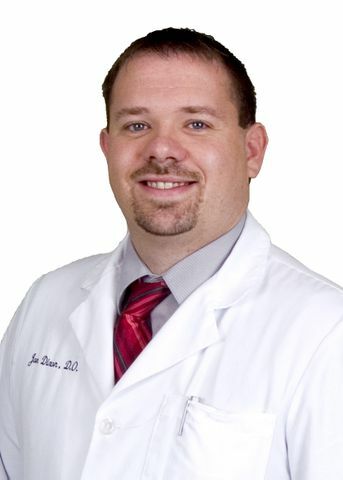 He graduated from Alice Lloyd College and Pikeville College School of Osteopathic Medicine and then completed a residency in internal medicine at Bristol Regional Medical Center. 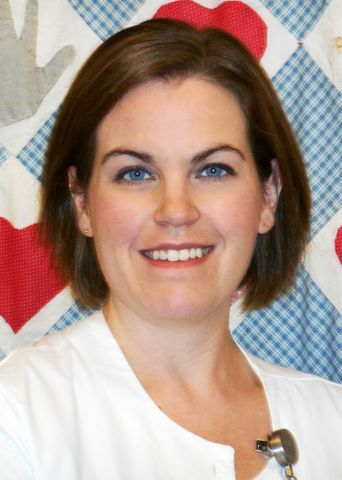 Hutchinson began working at Bristol Regional in 2002 and has served in many roles, including registered nurse, charge nurse, supervisor, educator and clinical practice manager. 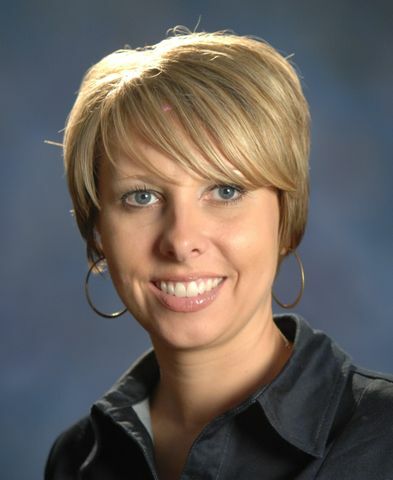 Colleagues credit her with a passion for promoting nursing excellence and cite her leadership in areas such as computerized physician order entry and design and implementation of the hospital’s medication safety team. 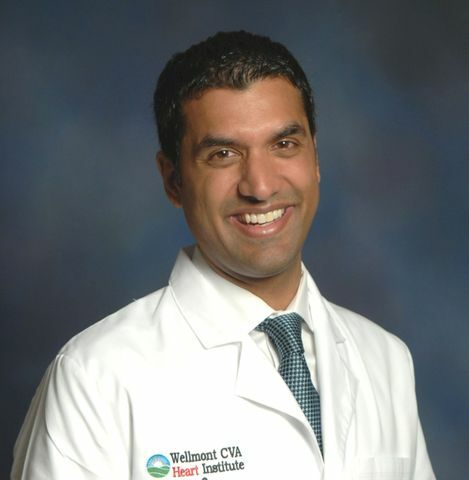 Dr. Sakhuja, a medical doctor, has already climbed impressive heights in his career, holding five board certifications in the medical profession. He also holds master’s degrees in public policy and epidemiology from Harvard University, from which he graduated medical school and received much of his medical training. One way he has showcased his talent at Holston Valley Medical Center is with his leadership in the use of transcatheter aortic valve replacement procedures for patients who have aortic stenosis and are a high risk for open-heart surgery. Tavenner, who joined Wellmont earlier this year, has already shown his leadership with the streamlining of departments, assisting with budgets and working with recruiters to add physicians and services to the two hospitals. He works closely with the medical staff to help build relationships. Tavenner has also enhanced the community’s welfare with his participation in the Forward Wise County Leadership Program and his service on the Wise County/City of Norton Chamber of Commerce’s board of directors. Additional information about these community servants and the places they work is available in the December edition of The Business Journal and at www.wellmont.org. Download photo of Anita Ashby. 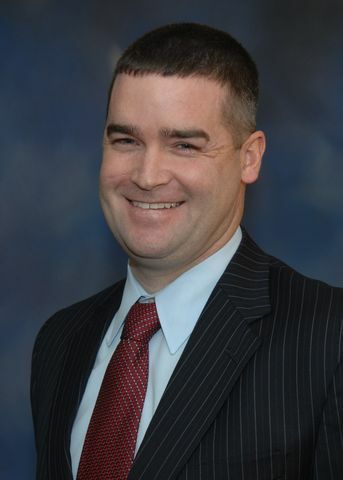 Download photo of Dr. Jonathan Dixon. Download photo of Laura Hutchinson. Download photo of Dr. Rahul Sakhuja. Download photo of Matt Tavenner.